The perfect companion for your run. Just set it and run! From America’s best selling running author! 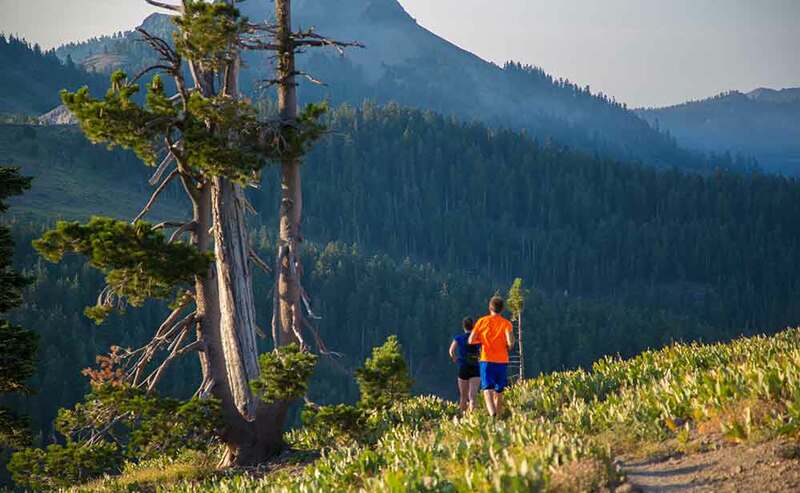 Jeff’s passion is helping runners stay motivated and injury-free. The power of the group cannot be overstated! Jeff’s success rate is 98% of those who follow the Galloway plan. Stay connected and get motivational tips, tricks, and updates! 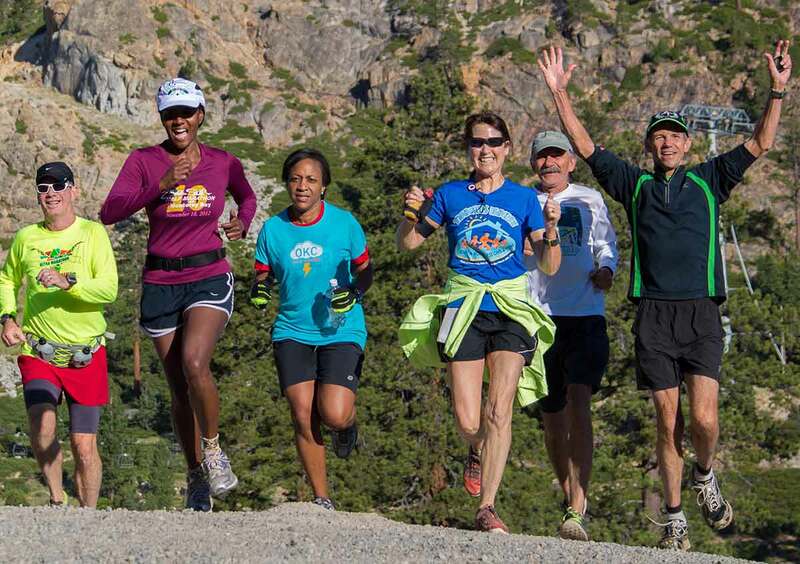 From nutrition to speed training, learn from Jeff’s decades of running and coaching experience. Need shoes, socks, apparel, accessories, and more? Check out Jeff’s Phidippides Online! 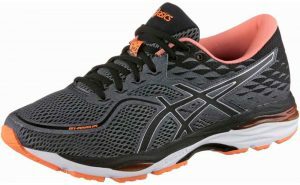 The Peachtree Shoe is Here! 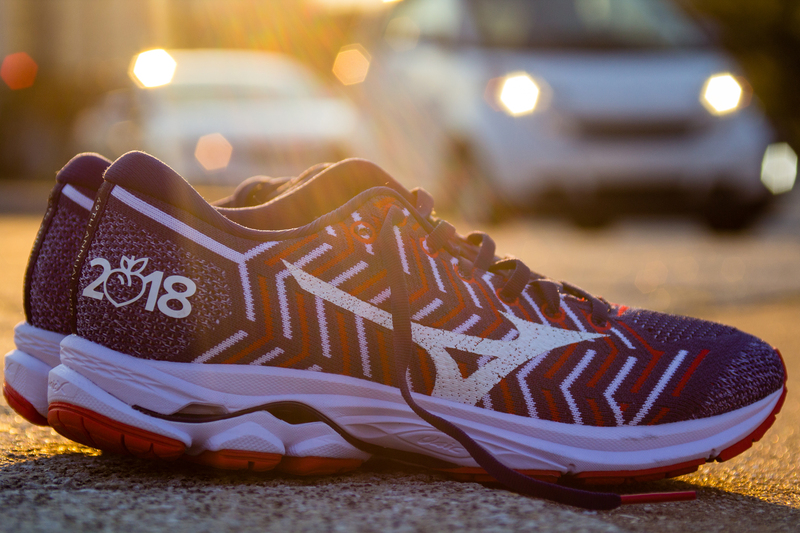 Peachtree has meant a lot to me throughout my running career. I’m excited for these special edition shoes! 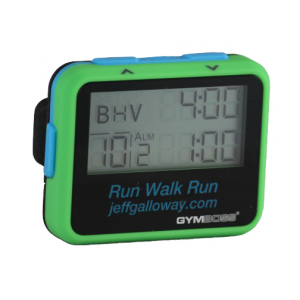 Jeff has worked with over 300,000 runners of all ages and abilities and is the inventor of the Galloway Run Walk Run method. 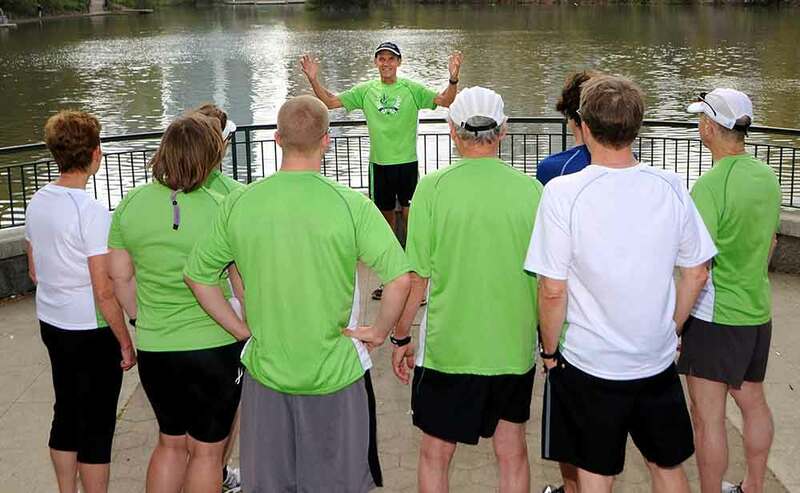 Jeff is an inspirational speaker at over 200 running and fitness sessions each year. His innovative ideas have opened up the possibility of running and completing a marathon to almost everyone. 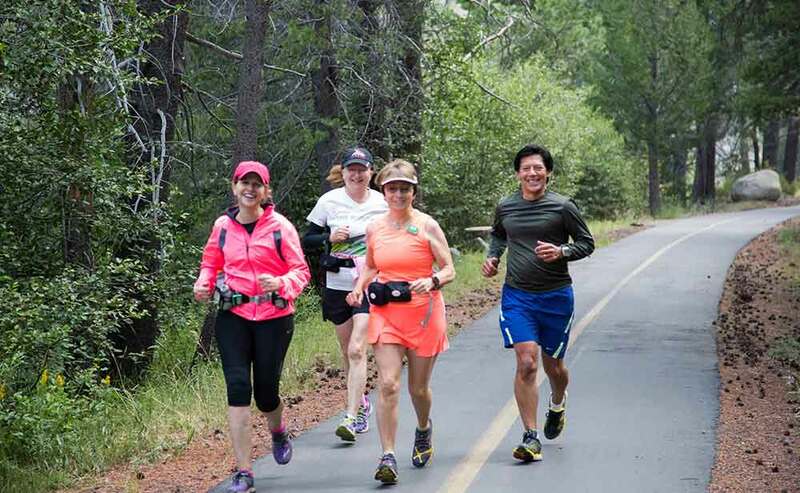 Philosophically, Jeff believes that we are all designed to run and walk – and he keeps finding ways to bring more people into the positive world of exercise. 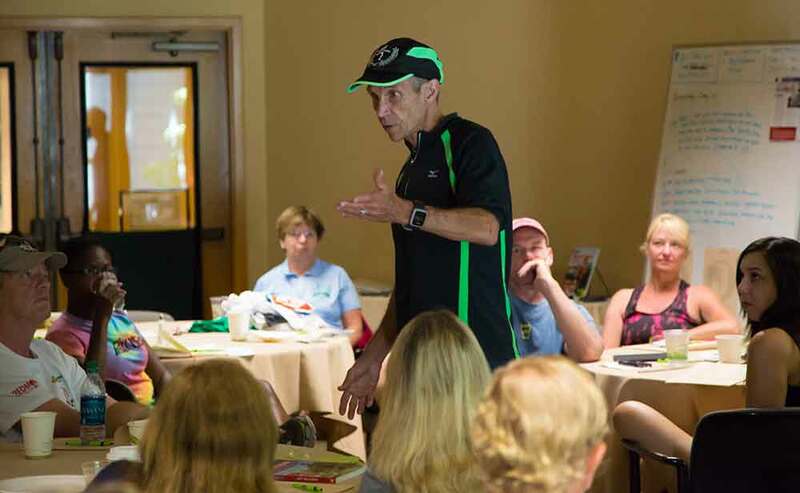 Over a million runners and walkers have read Galloway books, attended his retreats/running schools, received E-coaching or individual consultation or joined his training programs. His doable plans have opened up the life-changing experience of finishing a distance event to almost everyone. His methods have reduced aches, pains and injuries to almost zero. 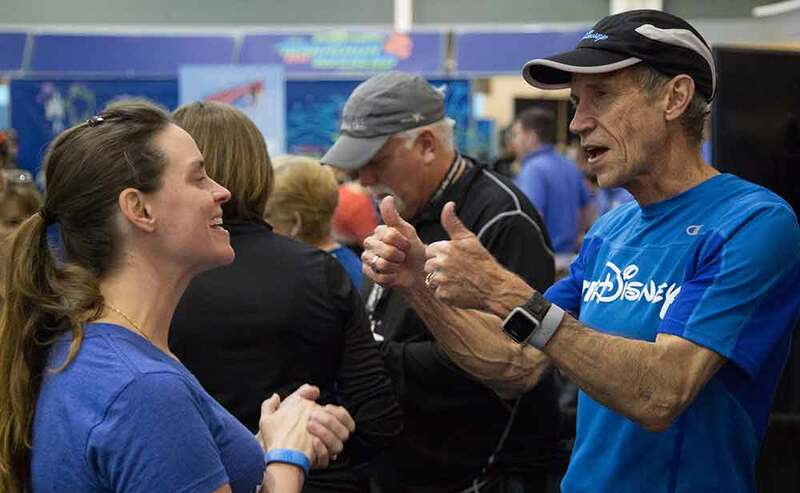 Jeff is in front of an audience motivating and teaching over 200 times a year–helping those of all abilities to enjoy exercise until they are 100! 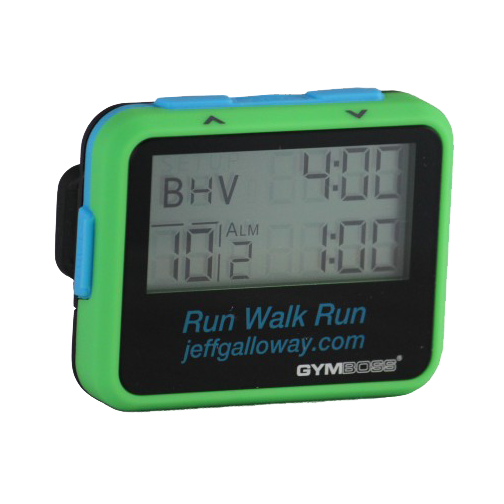 Sign up now for the Jeff Galloway Half! Training options to fit your schedule and needs – from e-coaching to joining a local program, there’s no better time to get active! From only $148 for 6 months of coaching, get a customized training plan tailored to your goals, preferences, and schedule! In 50+ cities around the world. There’s nothing more motivating than meeting with a local program every week. Just want the basics? There’s a book for every runner and walker!